Pass Your Road Test First Time is a comprehensive step-by-step course that guarantees that you will pass your road test. 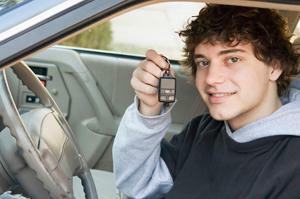 Within 6-weeks you will be confident and fully prepared to pass your road test. Smart Drive Test will teach you to drive & guarantee that you pass a road test...regardless of license class, regardless of where you are in the world, and regardless of your age! Air Brakes Explained Simply is a revolutionary air-brake manual for American truck, bus, RV, and semi-trailer drivers. Highly technical information is presented in clear, easy-to-read format. 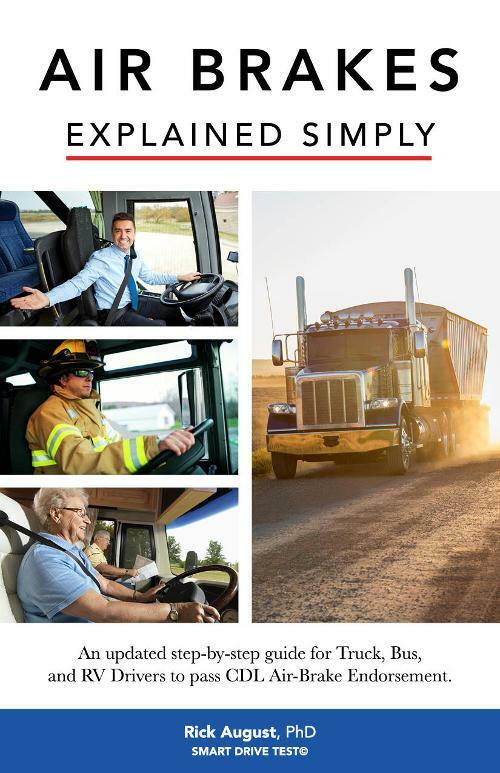 This e-Book contains everything you need to know to pass your Commercial Driver’s License (CDL). 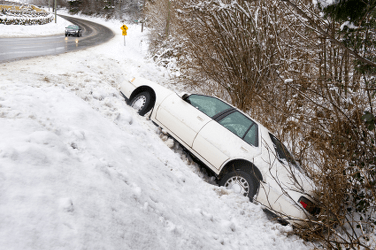 Winter Driving Smart is a revolutionary course that gives you information, tips, and techniques to stay out of the ditch this winter. This self-paced course provides all the driving know-how for you to drive through anything Ole' Man Winter can throw down. 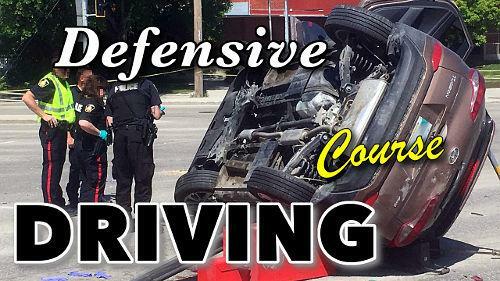 Defensive Driving Smart is a revolutionary course that gives you information, tips, and techniques to NOT crash and die in a firery inferno. This self-paced course provides all the driving know-how for you to drive through any traffic situation...unscathed. 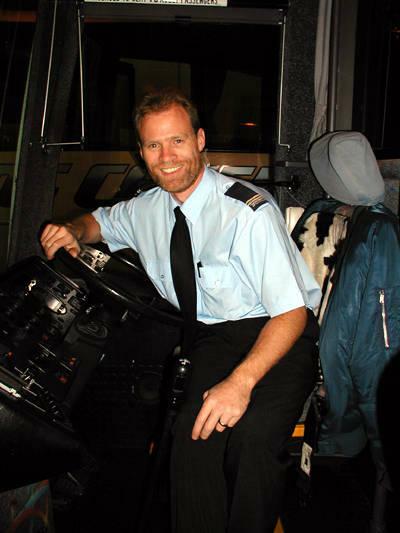 "Rick taught our crew invaluable tips about how to stay safe on the Coq while driving in the harshest winter conditions, which bolstered our safety culture and helped us remain accident free this season." Smart Drive Test explains complicated concepts with simple and easy to understand language. Whether you’re a new driver working toward your first license or you're working toward a career as a bus or truck driver, our online courses will ensure your success! ♦ All quiz questions in the courses & quizzes are randomized, so these simulate the test you'll take at the test centre. 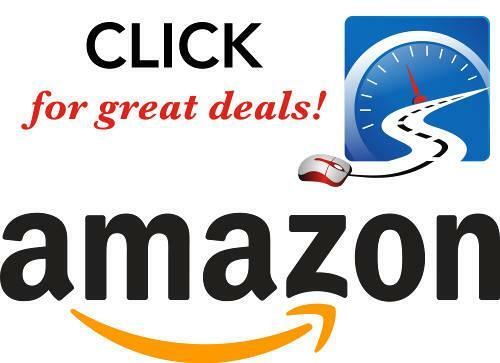 ♦ Try out our free practice driving tests in the side menu and PASS your road test FIRST TIME! ♦ Over-the-road truck driver delivering freight in both Canada and the United States for most of the 1990s. ♦ Air-brake and commercial driving instructor since 1997. ♦ Drove coaches for Greyhound Australia and V-LIne during his years in Australia. ♦ PhD in legal history and policing from the University of Melbourne, Australia in 2006. On-line learning for your on-road success! All courses are GUARANTEED - Pass Your Road Test First Time or a 60-day money back guarantee!! Step-by-step instructions! The fundamental skill of successfully driving a manual car is clutch control. And to master clutch control you have to find, locate and control the clutch pedal through the friction (biting) point. The friction point is where the clutch plates engage connecting the engine with the drive-train, and the vehicle begins to move forward. Step-by-step instructions! After mastering clutch control in the first lesson, these exercises teach you how to combine the clutch with the throttle and the brake. To correctly get the vehicle going from a standstill, hold the brake with your right foot, and release the clutch to the friction point with your left. When you're holding the vehicle with the clutch, release the brake and move your right foot to the throttle. Step-by-step instructions! After mastering clutch control in the first lesson, and getting the vehicle moving in first and reverse in Lesson #2, these exercises teach you to drive in low-density traffic. If you mastered clutch control, and getting the vehicle going in first and reverse, this progression is relatively easy. 2nd, 3rd, 4th, and 5th gears are relatively easy compared to 1st and reverse. Remember to let the clutch all the way out before stepping on the throttle. Step-by-step instructions to drive a manual car in traffic! After mastering clutch control in the first lesson, getting the vehicle moving in first and reverse in Lesson #2, and shifting gears in Lesson #3, this lesson moves you into traffic. This is an intermediate lesson for drivers that feel comfortable driving their manual vehicle in quiet residential areas and are ready for the next challenge. Remember to let the clutch all the way out before stepping on the throttle.